A videographer is only as good as his equipment. Learn the proper care and maintenance of your video equipment as well as reviews of tripods, cases, lenses, batteries, lights and more. The clapperboard, an iconic image of golden age Hollywood, still can be useful in today’s digital video filmmaking. With each passing year, more and more items become available to make video capturing easier. The problem most consumers are running into is deciding between the hundreds of products on the market. This article gives insight into internal and external video capture cards. Learn about the different elements that make up an interactive DVD. 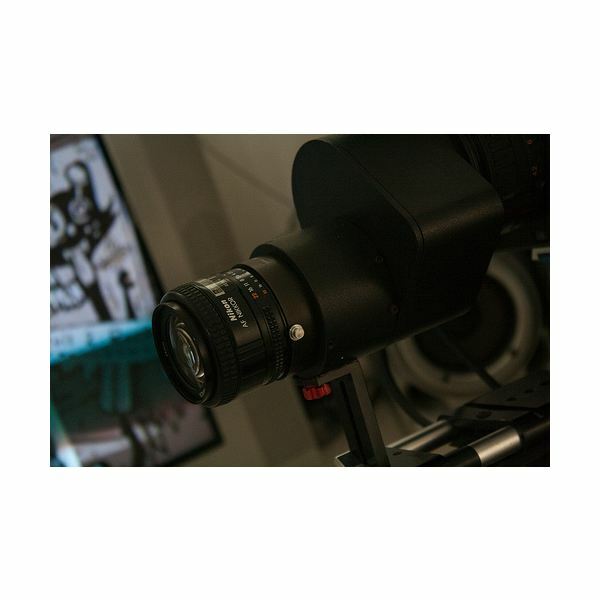 Tips on what to do and what you should look for when purchasing used digital video equipment. 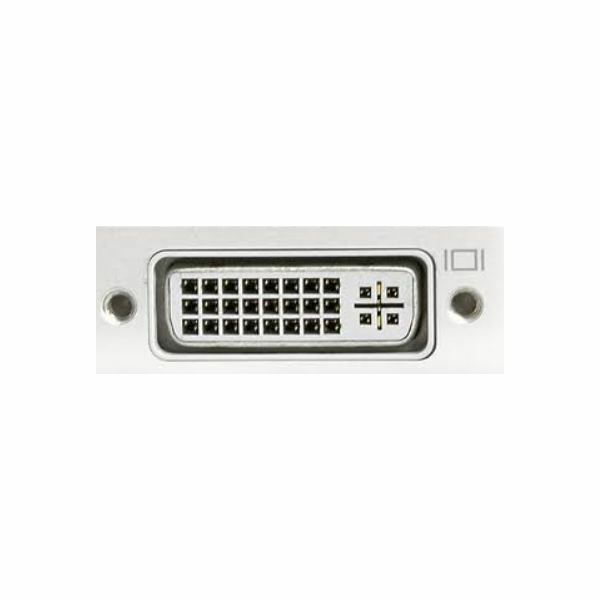 There are two main types of computer display connection options – analog and digital and there are lots of options for each. Know the difference before purchasing your next display, computer, or computer monitor. Should I Rent Digital Video Equipment? 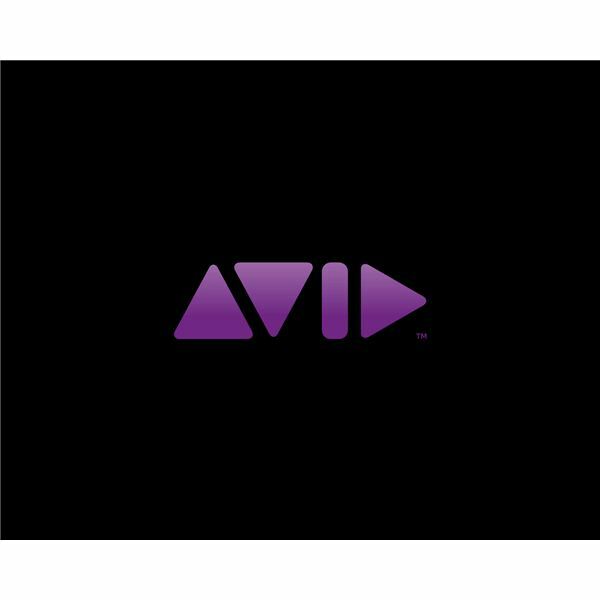 If you need a piece of digital video equipment, but won’t use it often enough to justify purchasing it, renting it instead is a good alternative. Choosing the correct DV tapes is just as important as choosing any of your equipment. Here are some things to consider before making that next purchase. Powerful computers are required to successfully edit digital video. Choosing the best buy for your money is obviously important.